Hi! 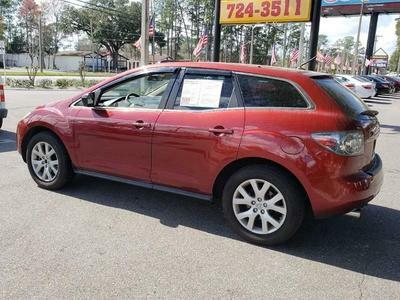 I'm interested in this 2007 Mazda CX-7 Sport at your dealership in Jacksonville, FL listed for $4,988. 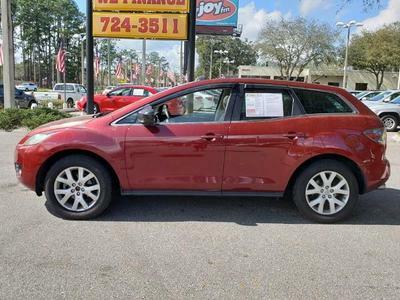 Please contact me as soon as possible. Thanks! 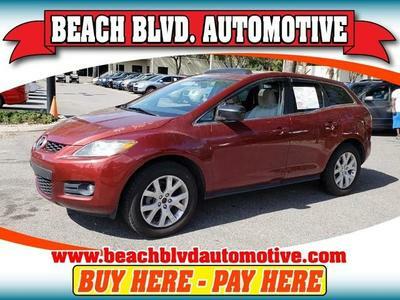 I'd like to schedule a time to see this 2007 Mazda CX-7 Sport for $4,988 at Beach Blvd Automotive in Jacksonville, FL. Please contact me as soon as possible. Thanks!